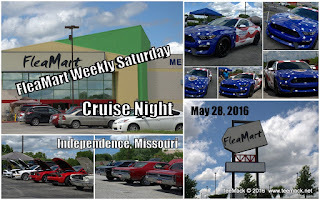 On Saturday May 28, 2016, Mercz Kustoms and Flea Mart held there weekly cruise in Independence, Missouri. 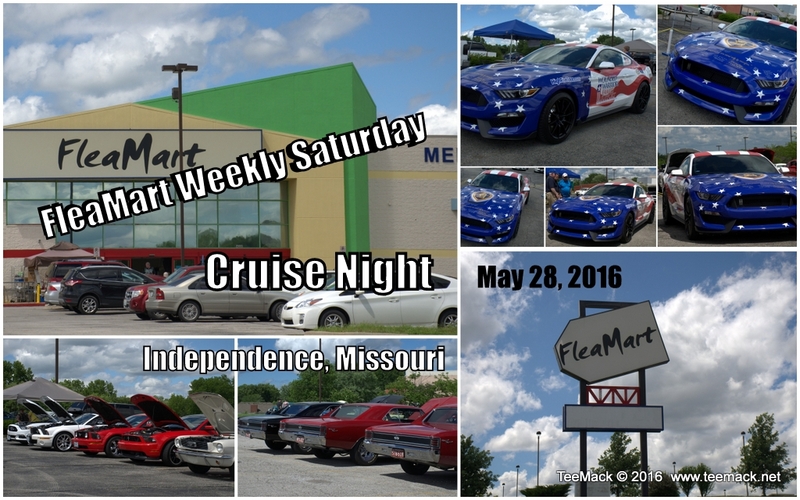 On this particular Saturday they were host to the Wounded Warrior Families Support 2016 Ford Mustang. The special 2016 Mustang is touring the country to raise funds for the Wounded Warrior Family Support Program. Click here to purchase a download or individual prints of the cruise.